Seattle is known for its amazing musical scene and being the home of almost every computer billionaire. Did you know Seattle also has a vibrant comedy community? There are lots of opportunities for you to participate whether you’re a pro comedian, a college student or a Microsoft retiree. Here’s some of the best comedy classes that the Emerald City has to offer. 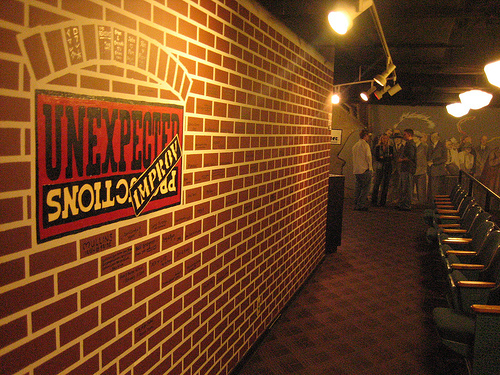 If you’ve been curious about improv, Unexpected Productions is a great place to start. Their Theatresports shows are always hilarious and their classes are just as entertaining. You’ll learn how to relax and be confident onstage and grow to understand the basic tenants of short form improv. Even if you never want to become an improv superstar, the things you learn in this class will make you a better speaker and conversationalist in your daily life. 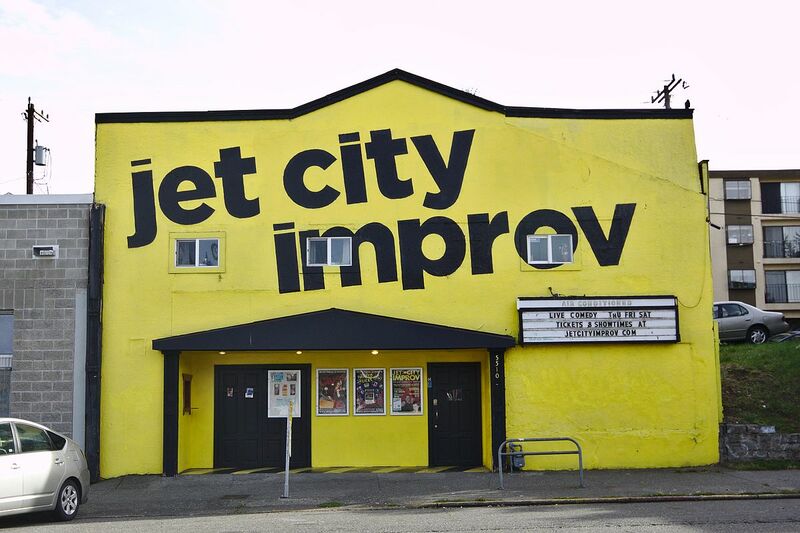 Jet City Improv has the biggest range of improv classes in all of Seattle. Whether you want to focus on long form or short form, this school has you covered. Their classes are especially good for the real comedy nerds out there or future comedic professionals. Jet City accepts people of all levels, but goes a little deeper into comedy theory (there’ll be no exams or term papers, I promise) than some of the other schools. A big part about learning how to improvise is to put it into practice! 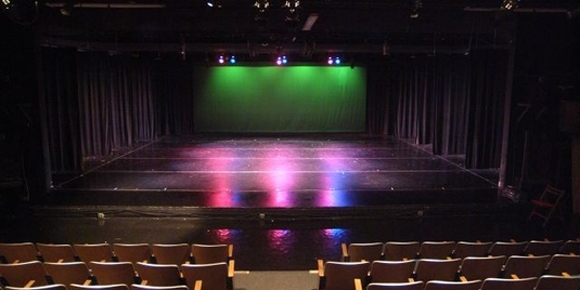 Even if you’re taking classes, it’s great to get up on stage every once in a while and hone your performing abilities. 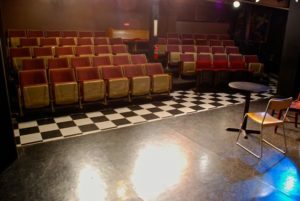 The Pocket Theater hosts The Clubhouse jam every month. Newbies and veterans alike come together to perform in front of a live audience. It’s always a ton of fun and an excellent learning experience. Seattle actually has a great stand up scene with lots of open mic opportunities for all levels. But, if you’re a little scared to step onstage with your funny observations about the office, you might want to try Peter Greyy’s class. A professional stand up, Greyy breaks down the basics of joke writing and performance styles to get you comfortable with your own material. You’ll feel at home in the class with other aspiring comedians and that first open mic will become a lot less scary. Though it’s not specifically a comedy class, The Writer’s Welcome Kit at the Hugo House will give you a strong foundation for all of your future writing. You’ll get to work with other writers of all kinds and learn the basics of telling compelling stories and finding your voice. Don’t worry if you aren’t getting to jokes right away, you’ll certainly be able to add your comedic takes to their solid writing curriculum. 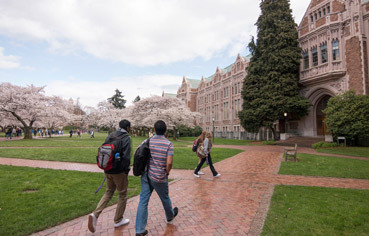 The University of Washington is an invaluable resource to every Seattleite and you don’t have to enroll in a graduate or undergrad course of study to enjoy their classes. The Continuing Education wing of the University holds a class in Content Creation which focuses on creating engaging content in the online world. Since all forms of entertainment are migrating towards the internet, this class is crucial! You’ll learn how to gain an audience and keep them engaged as well as create top notch material. Every month or so, the folks at Sketch Fest hold The Mashup, a show where people of all different levels come together to make an entire sketch show over the course of a weekend. Sometimes, there’s no better way to learn than being thrown into the fire and the Mashup does exactly that. No matter if you’ve written a million sketches or you’ve never even tried, you’ll get to be an integral part into the creation of the show. It’s incredibly fun and you’ll learn the basics of sketch comedy in less than 48 hours. Want even more comedy? Make sure to check out comedy shows playing in Seattle this month during #TTCmoedyMonth!